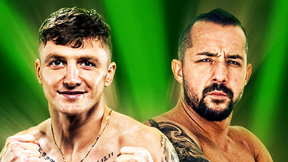 Polaris Pro 6 from 2/17/2018. 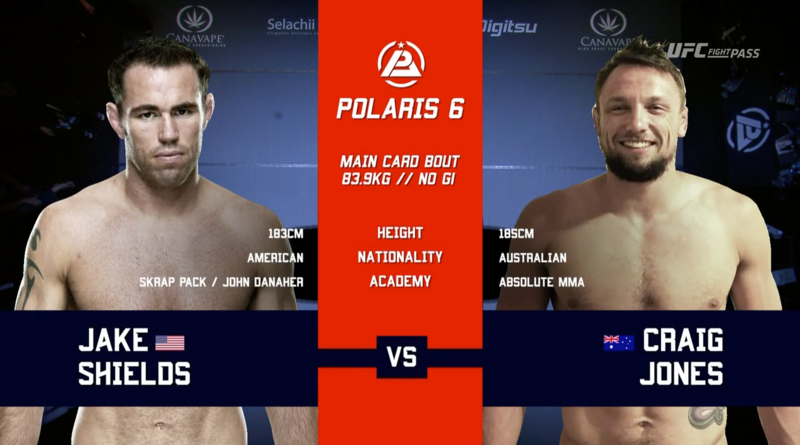 Craig Jones vs Jake Shields Polaris Pro 6 Feb 18, 2018 (7:56) Craig Jones vs Jake Shields Polaris Pro 6 Professional Jiu-Jitsu Invitational from February 18, 2018 in London, England. 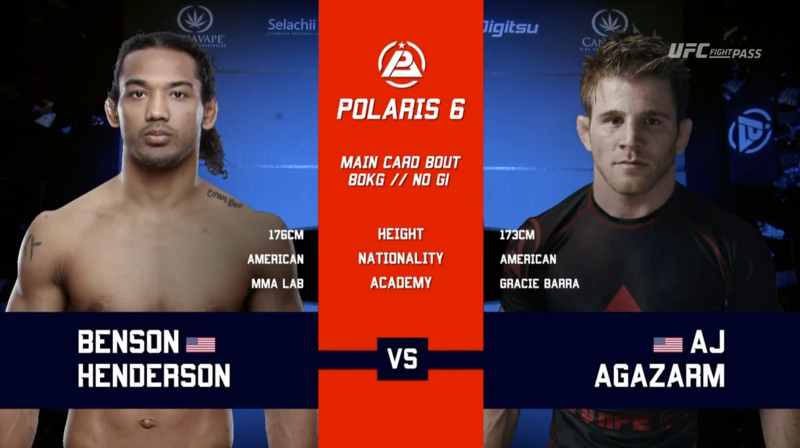 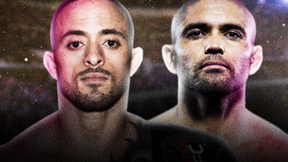 Benson Henderson vs AJ Agazarm Polaris Pro 6 Feb 18, 2018 (23:14) Benson Henderson vs AJ Agazarm Polaris Pro 6 Professional Jiu-Jitsu Invitational from February 18, 2018 in London, England. 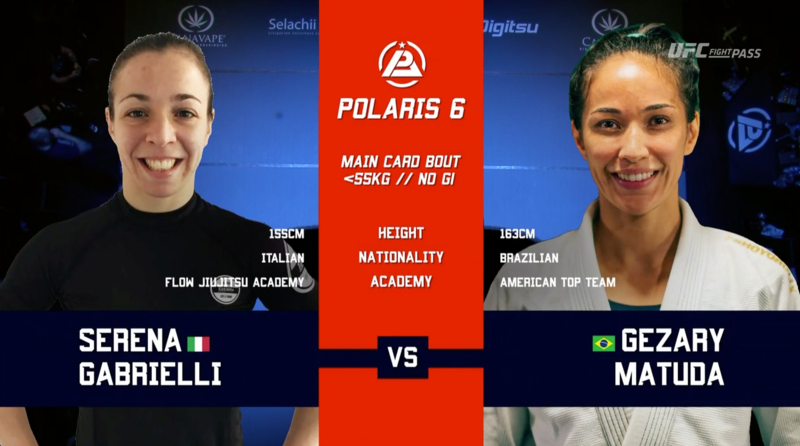 Gezary Matuda vs Serena Gabrielli Polaris Pro 6 Feb 18, 2018 (7:58) Gezary Matuda vs Serena Gabrielli Polaris Pro 6 Professional Jiu-Jitsu Invitational from February 18, 2018 in London, England. 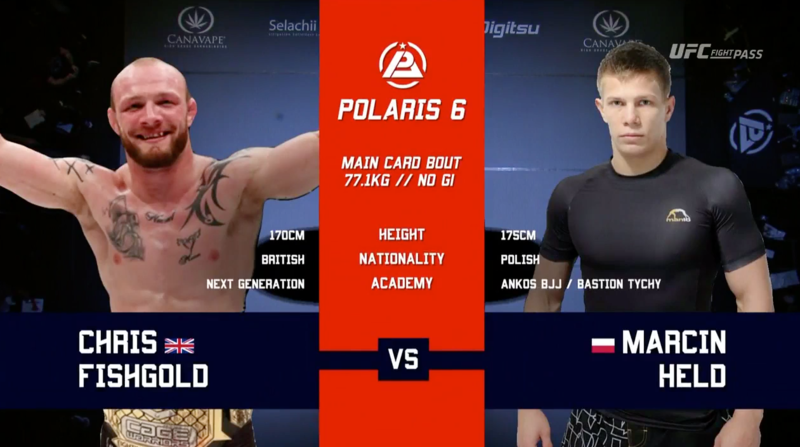 Marcin Held vs Chris Fishgold Polaris Pro 6 Feb 18, 2018 (6:03) Marcin Held vs Chris Fishgold Polaris Pro 6 Professional Jiu-Jitsu Invitational from February 18, 2018 in London, England. 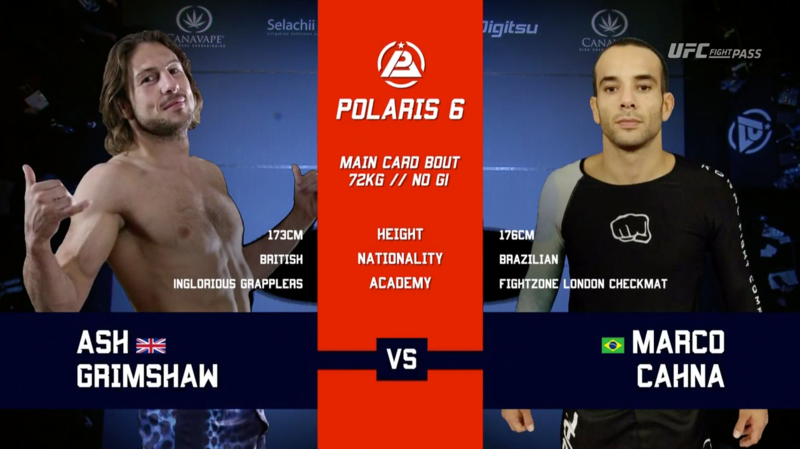 Marco Cahna vs Ash Grimshaw Polaris Pro 6 Feb 18, 2018 (20:05) Marco Cahna vs Ash Grimshaw Polaris Pro 6 Professional Jiu-Jitsu Invitational from February 18, 2018 in London, England. 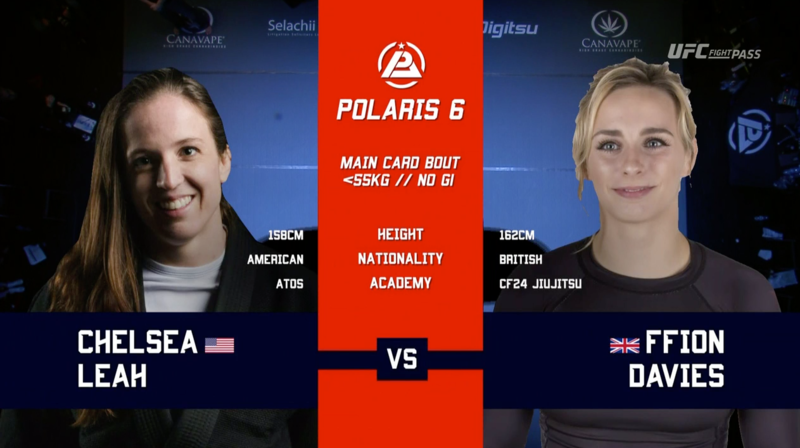 Ffion Davies vs Chelsea Leah Polaris Pro 6 Feb 18, 2018 (10:35) Ffion Davies vs Chelsea Leah Polaris Pro 6 Professional Jiu-Jitsu Invitational from February 18, 2018 in London, England.